Last edited by Kowy; Feb 21st, 2010 at 03:26. Last edited by danmark_ori; Feb 18th, 2010 at 13:53. 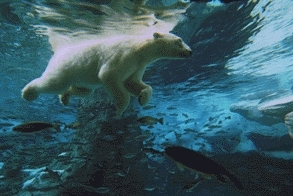 Dah, polar bear made it ..